You would think these essence of orange muffins would be overly sweet, but they’re not…they’re rich and delicious au natural, and you won’t need to butter them. 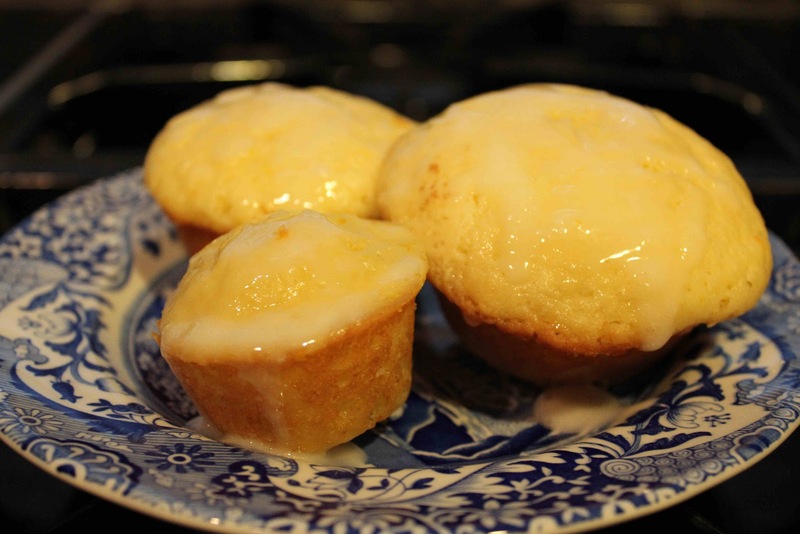 The orange juice and zest adds both a tart and sweet flavor simultaneously, while the orange zest makes these cakey muffins delightful. 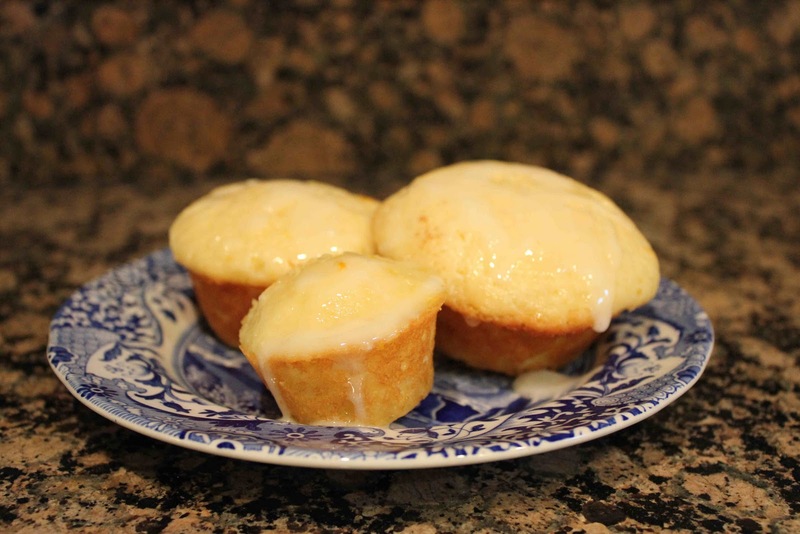 My mom made these orange muffins at the beginning of fall, and I’ve been holding off posting them since they are the perfect spring recipe…light and luscious! Depending on what’s in season, feel free to add a cup of fruit: peaches and raspberries in the spring; cranberries in the fall! We made a combination of Texas-size muffins and mini muffins. I like the look of the Texas ones, but you can eat more with the mini muffins…maybe not technically, but it feels like it! As quoted by the author of Pastry Queen, Rebecca Rather these “are best when warm and fresh, but can be cooled and then frozen up to two weeks. Defrost them at room temperature. Just before you are ready to eat them, warm them in a 325 degree F. oven for 5-7 minutes.” Enjoy! 1. Preheat the oven to to 350 degrees F. Grease 8 Texas-size (3 1/2 inches in diameter and 2 inches deep) muffin cups with butter or cooking spray or line them with muffin wrappers. 2. Whisk together the milk, orange juice, sour cream, eggs, and butter in a medium mixing bowl. 3. Combine the flour, sugar, baking powder, and salt in a large bowl. Pour the milk mixture into the dry ingredients and stir just until the flour is incorporated. Gently fold the orange zest into the batter. 4. Spoon the batter into the muffin pan, filing each cup just to the top. Bake the muffins for about 25 minutes, until they are golden brown around the edges and a toothpick inserted into the center comes out clean. 1. Combine the orange juice, powdered sugar, and zest in a medium bowl. Spread the mixture on top of each muffin. Serve warm or at room temperature.